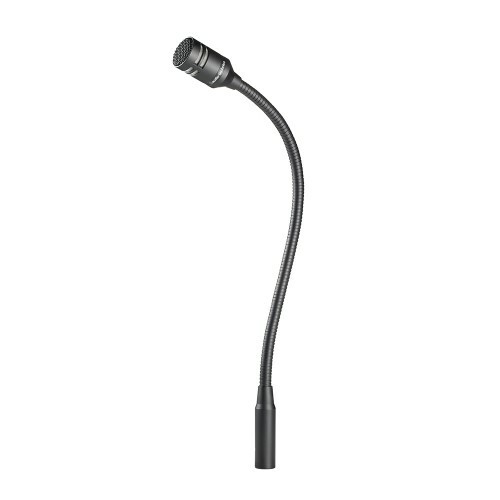 Designed for use as a high-quality talk-back, paging and dispatch microphone in entertainment, commercial and industrial applications, the U855QL features a versatile gooseneck design which allows for flexible positioning and dependable performance. Its tailored frequency response ensures excellent intelligibility in environments with excessive ambient noise. An XLRM-type connector insert at the base allows the microphone to be plugged directly into an XLRF-type panel jack or microphone cable.